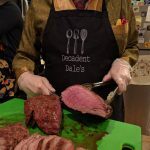 Decadent Dale is bringing the full flavor to fundraise for The Silent Barn, a community and space which has been a gift for Dale, Title:Point and so so so many more. The Silent Barn had an unexpected and massively altering fire one month ago. It has resulted in the displacement of 14 residents, who also lost their possessions. As well as extreme damage to the venue space, which had to be gutted and restored. This is an ongoing process, with major hits on lives, shows, revenue and general existence. In this experience, the community support has been staggering. Other venues have helped with rebooking, friends have helped with housing, volunteers have helped with the dirty work of rebuilding, press has helped get the word out, and so many have given monetary support. It’s been sort of astounding. This is a fundraiser to push these efforts further. 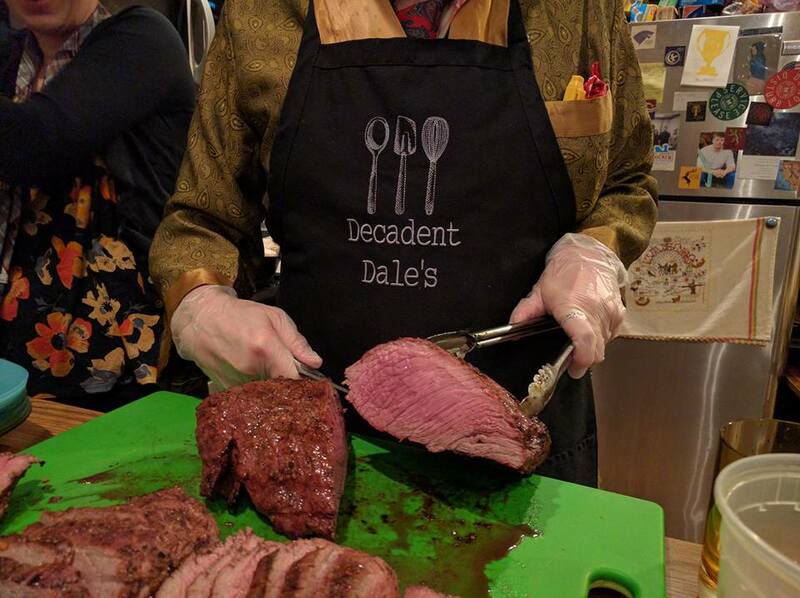 RSVP is mandatory, so that we can know how much food and drink to prepare. When you do this, you will be asked a few questions and be given all of the information you may desire. The event will be rolling, 5 pm-10 pm. Thank you to Nicole Brydson and Rhett Henckel for hosting us! This is all made possible by the great minds and hearts of Jim and Carol Buchheister and Jan Adamson. 100% proceeds will go to The Silent Barn.